Are you planning a Birthday? Tired of the usual? 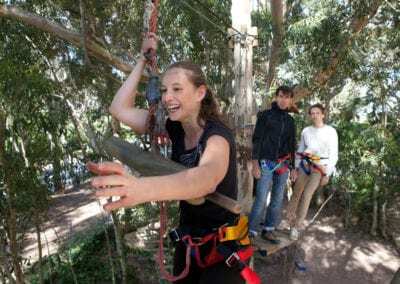 Looking for something more adventurous? 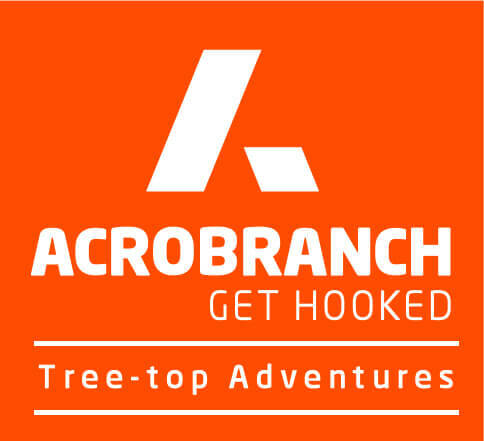 Acrobranch is a great Birthday idea for those who love being outdoors. 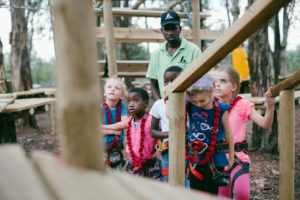 With exhilarating Treetop Adventure courses in a range of difficulty levels, Acrobranch caters to the young, old and experienced. Not only is it all round fun, but it is a great way to build confidence and coordination. Slide, balance, jump, crawl, dash, swing or stroll – our courses will test your physical ability, brainpower and balancing skills. All in all, it is a wonderful way to get those muscles and minds working in a beautiful and peaceful outdoor setting. We have eight parks around the country: Cape Town, Centurion (The Big Red Barn), Pretoria North, Pretoria East (Rosemary Hill), Linksfield (Huddle Park), Melrose, Stellenbosch(Klein Joostenberg), and Garden Route, each with their own unique offerings, party facilities and catering options. There are two things that kids love. Adventure and celebrating their special birthday. 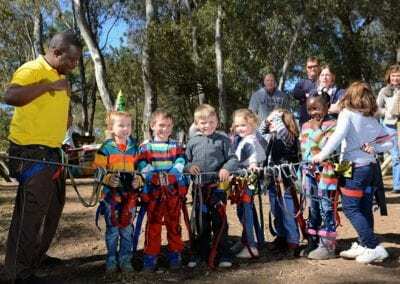 Acrobranch combines these two loves with hosted birthday parties for kids of all ages. 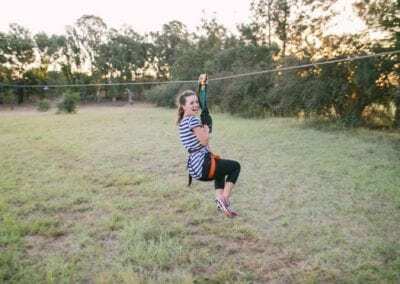 From Pirates to Tarzan or Spiderman, there’s just something about zip lines and swinging from tree to tree that appeals to the imagination of all children. Fun is guaranteed! 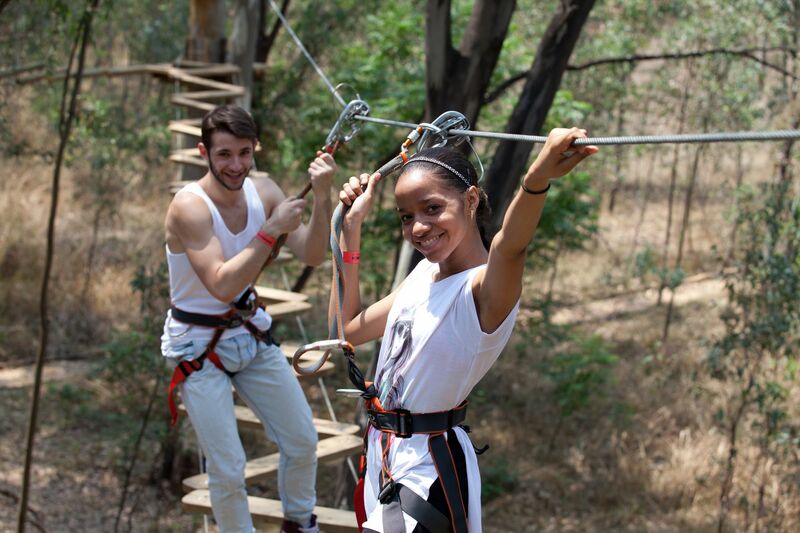 Depending on the age and height of the children, you can choose a specific course which suits you best. 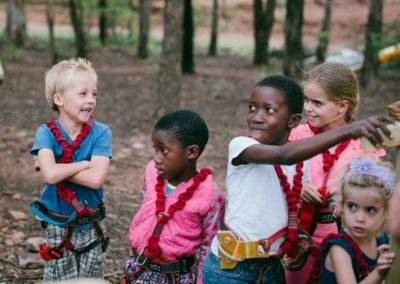 If the children are of varied ages, we encourage you to choose different courses for different age groups. 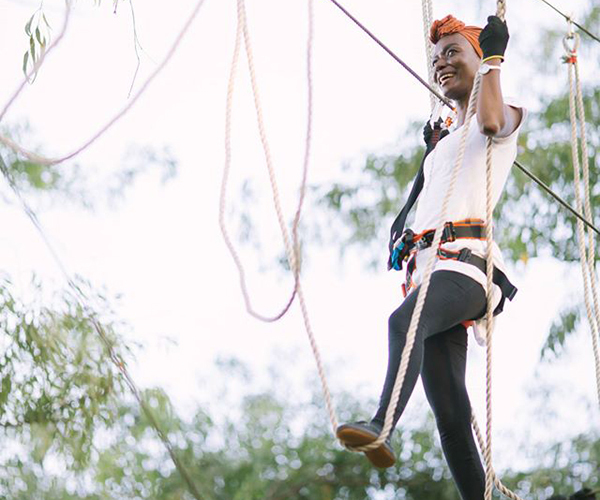 Let your children go ape under the watchful eyes of the guides as they trapeze, swing, climb and zip line their way through the course. 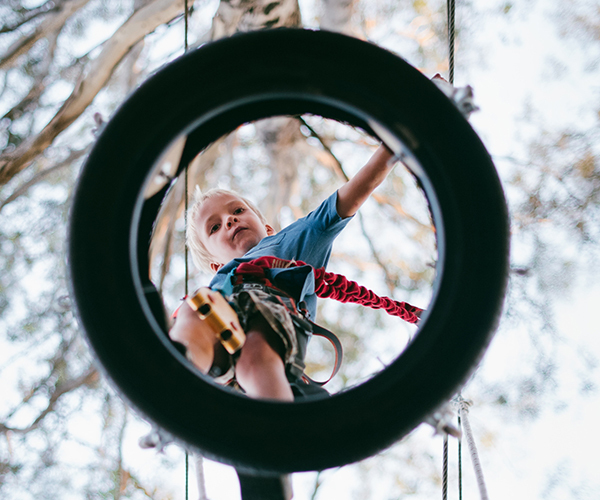 Encouraging your children to spend their time outdoors can be an essential element in your child’s development, so why not give them the opportunity to explore and enjoy this unique activity. 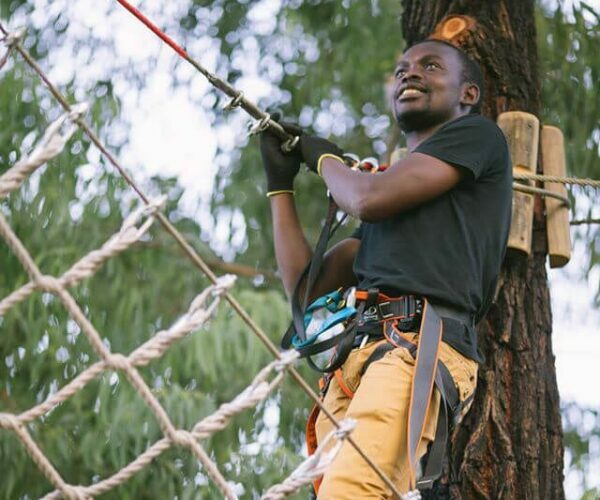 If you are an adult looking for something out of the ordinary, we encourage you to spend your special day at a different height altogether. 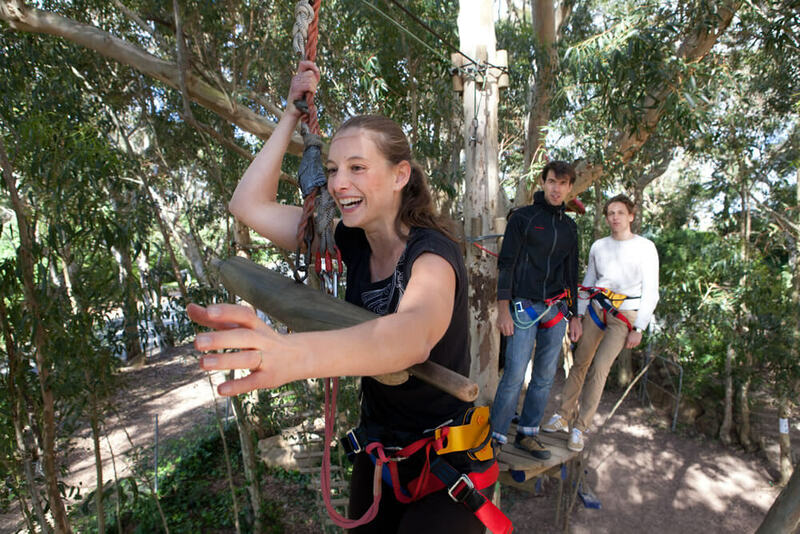 Acrobranch is a great birthday idea for those who love being outdoors and our adult courses are structured to suit every fitness level. 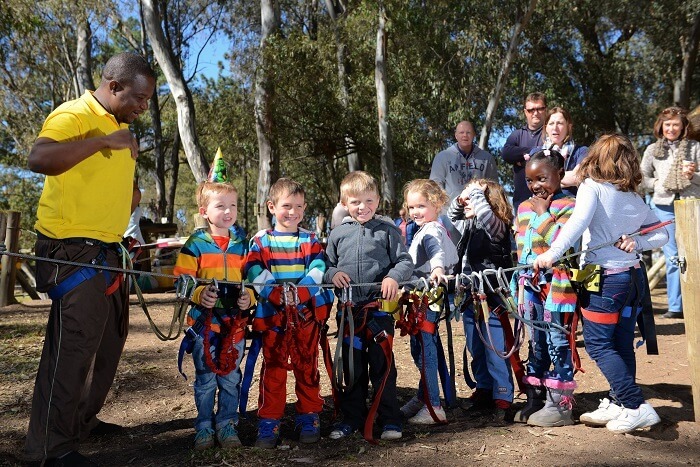 A memorable birthday party combines adventure and laughter – and that’s what our Outdoor Activity Parks provide for birthday parties that no one will forget. 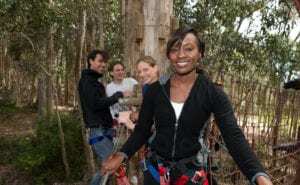 Share this challenging adventure of a lifetime with friends while stepping out of your comfort zone. 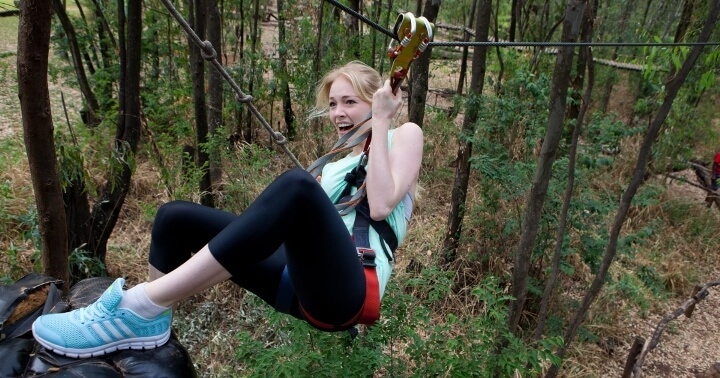 At Acrobranch, all of our obstacles including zip lines have been designed and built to European standards and verified by European industry experts. Our safety gear is EU marked and imported directly from Europe. 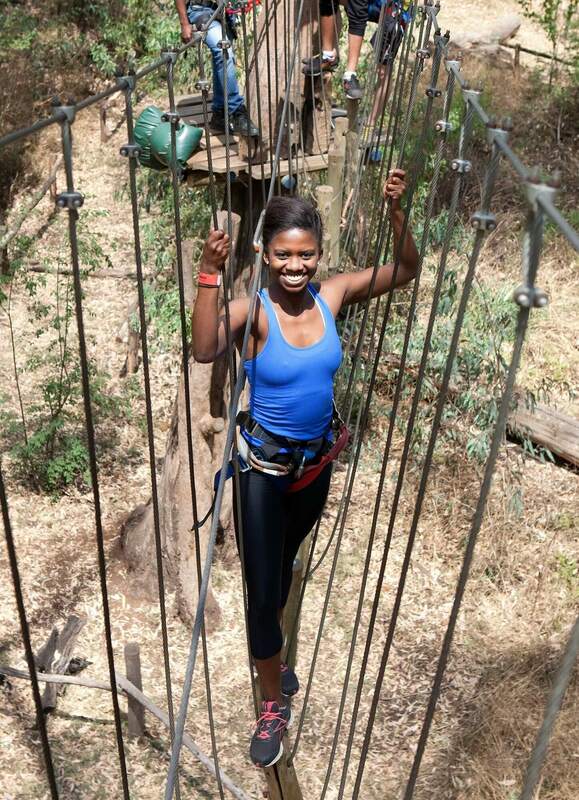 Safety is a priority, so we encourage our customers to progress at their own pace on our obstacle courses. 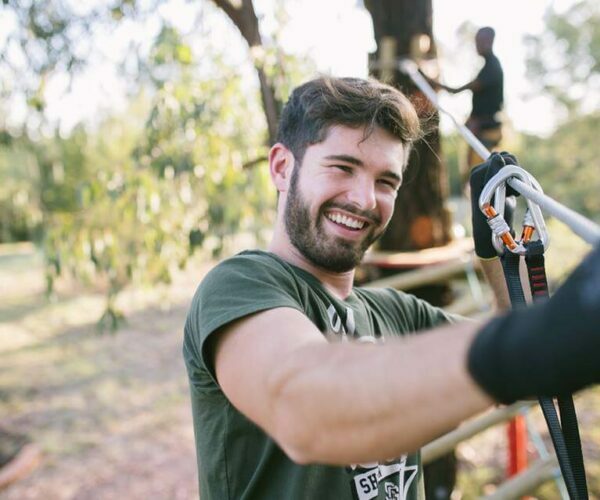 We’ll harness you up, give you safety instructions and send you off – we have experienced guides stationed throughout the course to remind you about the safety rules and ensure that you stay safe during your outdoor adventure. 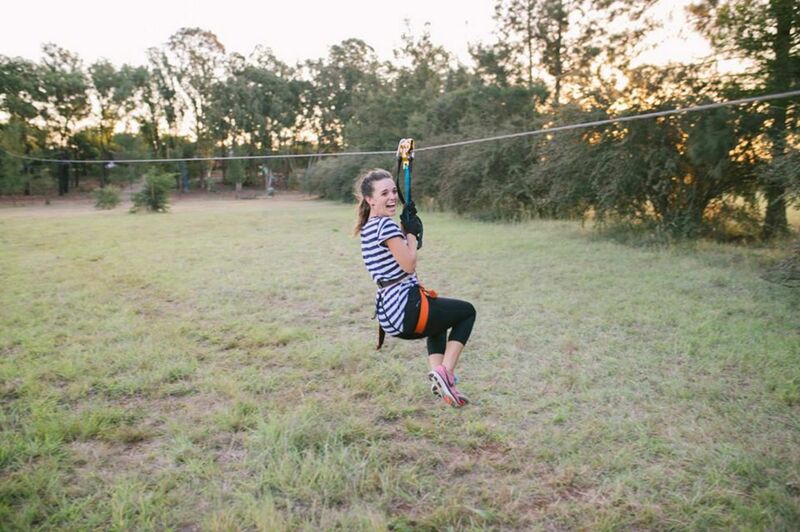 Acrobranch parks offer a variety of catering facilities/restaurants and additional activities which will make your day more enjoyable and complete.